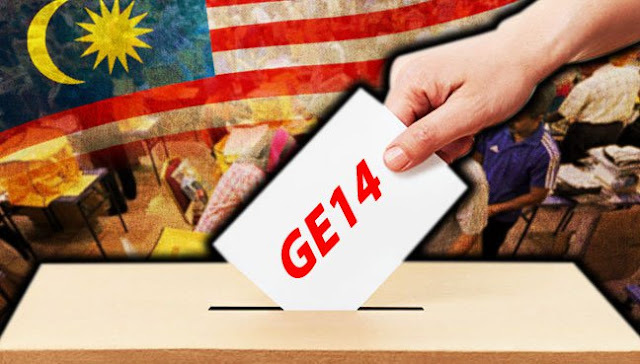 This Saturday’s nomination day, DAP is facing increa­sing pressure from Chinese so­­cie­ty to drop its strategy to jiao mie (wipe out) outstanding Chinese lea­ders within the Barisan Nasional. 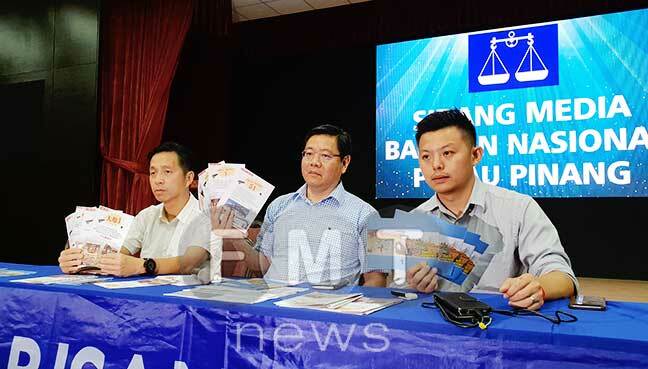 In the past two weeks, several Chinese guilds – which claim to be apolitical – have come out openly to oppose this DAP stunt which will see the DAP fielding its strong candidates against leading Chinese po­­liticians from Barisan’s MCA and Gerakan. Many commentators within the community have also published their views in Chinese media ­ar­­guing against the DAP plan. Most Chinese newspapers have also voiced their stand against this strategy. 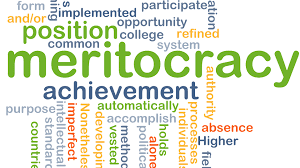 In essence, many see this “king versus king” plan advocated by DAP as wiping out the limited number of outstanding political talents within the community. Whoever wins or loses in the election, the Chinese community will lose a talent and the ultimate loser is the community, they argue. The decision by DAP to transfer its political strategist Liew Chin Tong from Kluang to the Ayer Hitam parliamentary seat to collide head-on with MCA deputy president Datuk Seri Dr Wee Ka Seong has not been well received from the start. 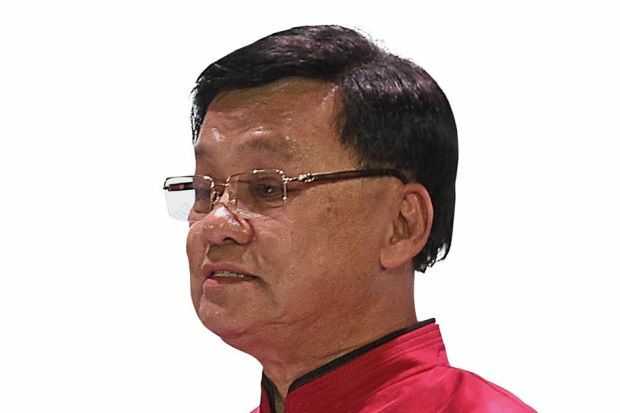 Neither is the move to send Perak DAP chief Nga Kor Ming from Taiping to Teluk Intan to rock the parliamentary seat held by Gerakan president Datuk Seri Mah Siew Keong. Among the Chinese associations that have made their opposing stand known are the Federation of Chinese Guilds in Malaysia (Hua Zong), the normally low-profile Federation of Kwang Xi clans and the Federation of Heng Hua clans. Hua Zong’s president Tan Sri Pheng Yin Huah tells The Star: “We cannot interfere with DAP politics, but as a community leader I hope DAP can consider our views to change this election strategy. Last Monday, Pheng issued a media statement to this effect. But in response, DAP secretary-general Lim Guan Eng alleged that Hua Zong was an “external organisation” of MCA. Lim, in justifying the DAP strategy, said it would help the Opposition coalition Pakatan Harapan to win more parliament seats so as to take over Putrajaya to rule the country. It appears that DAP is unlikely to change this unpopular strategy. While Lim can ignore Pheng and the other Chinese community lea­ders who are not voters in Ayer Hitam and Teluk Intan, he should listen to the voices on the ground. A professional in Ayer Hitam, who was my high school classmate in Batu Pahat, told me in my recent trip down south: “I normally support the Opposition, but this time I am going to vote for Wee Ka Siong. His feelings are shared by my other former Batu Pahat high school friends. Prominent commentator Tang Ah Chai, who is normally more pro-Opposition in his analysis, has warned DAP to handle the discontent from Chinese society with caution to avoid backlash in the coming election. “The Chinese community is worried that if there is little or no re­pre­sentation in government, their aspirations and voice cannot be effectively channelled to the top and their interest will be undermined. 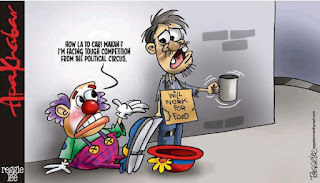 They experienced this when MCA did not join the Cabinet,” Tang commented last Friday. Prime Minister Datuk Seri Najib Tun Razak has warned that there will be a cut in the number of Chinese ministers, in the event Barisan wins the election, if Chinese support for MCA and Gerakan dwindles. While Pheng does not expect Lim to change DAP’s strategy, which has also been employed in Sarawak, other leaders hope Lim can turn a page on DAP history. “Look at what happened in 1982 when Seremban sent a strong ­message that voters wanted MCA leader to stay on,” said one. In the 1982 general election, in response to a taunt by DAP to contest in a Chinese-majority area, the then MCA president Tan Sri Lee San Choon contested in Seremban to face DAP chairman Dr Chen Man Hin, who had held that parliamentary seat since 1969. Not only did Lee win in the battle, MCA scored a landslide victory – winning 24 out of 28 parliamentary seats and 55 out of 62 state seats it contested. DAP was nearly wiped out in that general election. One of Lee’s projects that have benefited many Chinese is TAR College to expand tertiary education opportunities for the Chinese at the time. While the 1982 election has come to pass, the sentiment of Chinese against “king versus king” is still present. Malaysia's low wages: low-skilled, low productivity, low quality, reliance on cheap foreign workers! Need to manage! Survey: Most workers not paid enough to achieve minimum acceptable living standard Wages too lo..
People-centric logo: The Chinese character for ‘people’, rén, dominates the entrance to its office. The growing usage of technolog..